When a manufacturer of vital high-end appliances claims to maximize the user’s comfort, it must be able to support and guarantee that its products run impeccably. Customer satisfaction throughout the entire lifetime of the products, the A.O. Smith promise. A.O. Smith offers a comprehensive range of services (sizing, commissioning, service and maintenance) to validate that promise. Customer satisfaction starts in the design phase of your installation: sound, expert advice from A.O. Smith at this point will help you choose the right installation for your needs. The A.O. 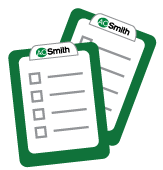 Smith ‘Sizing’ program offers guidance in this process. For more information about our Sizing program, please click here. There is a possibility that the day shown on the display of your unit is not correct. Normally this setting can be changed according the instruction in the manual. When you are not able to change this setting you can follow there is a special instruction available. 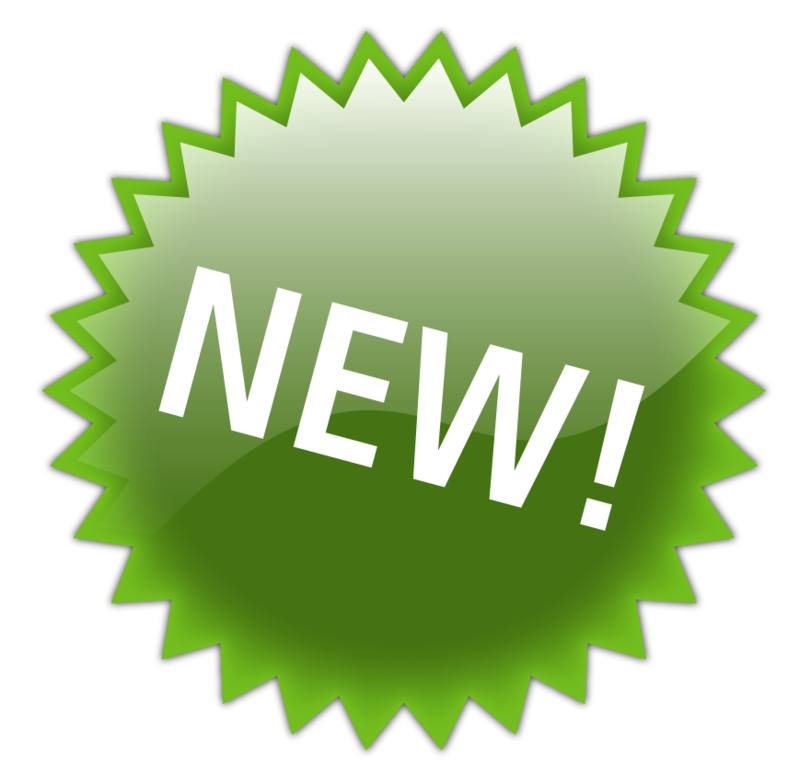 There is a free product upgrade available for the Innovo condensing gas heater. Read more on this page and request the item immediately. From serial number 1635.. until serial number 1710..